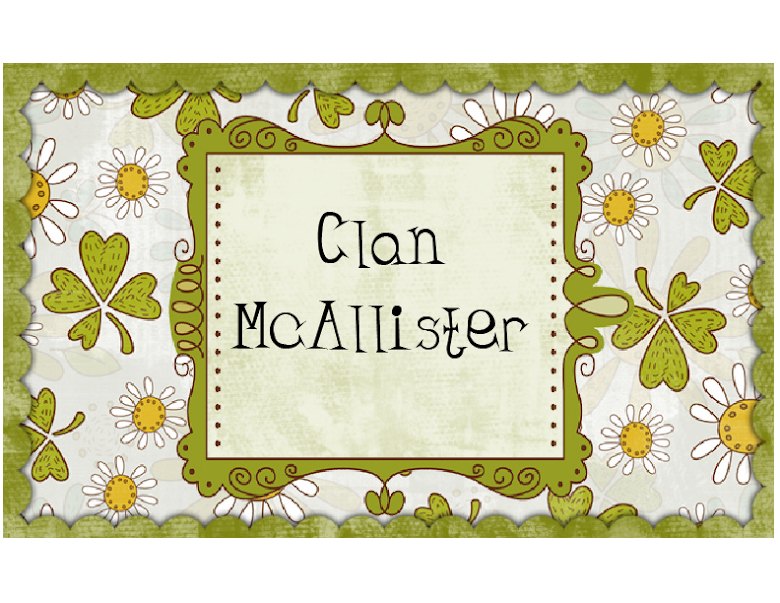 Clan McAllister: Gone a bit potty! The weather in SE England for the last week has been amazing! The sun has been shining and we haven't had rain or cloudy skies for more than a week. When the weather is like this, I find it difficult to concentrate on anything else but being in the garden, digging in the soil, and potting up new plants. Hubby and I popped over to one of the local garden centers the past weekend, and I picked up a collection of brightly colored flowers, including anemones, ranunculus, pansies, tulips, and daffodils. I've attached some photos of some potted plants, which are sitting on our deck in the back garden. Love the color, especially the blue pots and fish. Gorgeous pots and flowers, love the anemones! I haven't had time to start on my garden this spring, but I'm looking forward to it - hopefully before the weather gets back to 'normal'!